Firstly, I must apologise if this is not the right place to ask, and for the mediocre image quality. 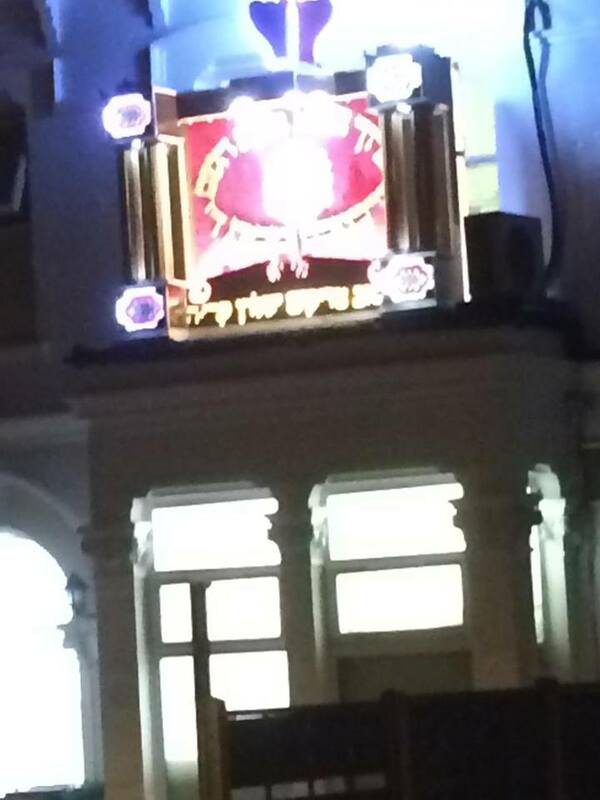 It appears to be a purple crown on a light box with Hebrew text, and is present at a number of synagogues in the Stoke Newington area of North London. Google was of no help, so I was hoping someone here might be able to shed some light on it! Stoke Newington is near Stamford Hill, a chassidic neighborhood in London. Probobly some Grand Rabbi is visiting as this box is of the style currently used to decorate and welcome such rabbis. No Overtly religose segnificance. As mentioned, above, it is an ornament with no specific significance other than that. From what I can tell, they have abbreviated G-d's name using only the daled, so it has no "holiness" per se. The verse is a good one, though. Perhaps, the idea is that people coming into the synagogue will easily notice this, and the words in the verse portray a theme of welcoming. That's for the phrase in the semi-circular pattern. I'm uncertain about the phrase below it. Not the answer you're looking for? 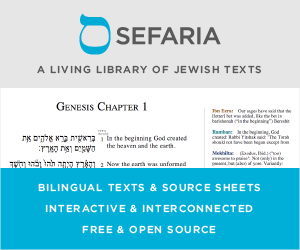 Browse other questions tagged synagogue symbols-symbology . What criteria are used to establish the shul's minhag re Hol Hamo'ed tefillin wearing?